Happy New Year! I am looking forward to a new year full of gluten-free living but before we charge ahead let’s take a look at CC Gluten Freed in 2013! 2013 was a year full of excitement and big events. 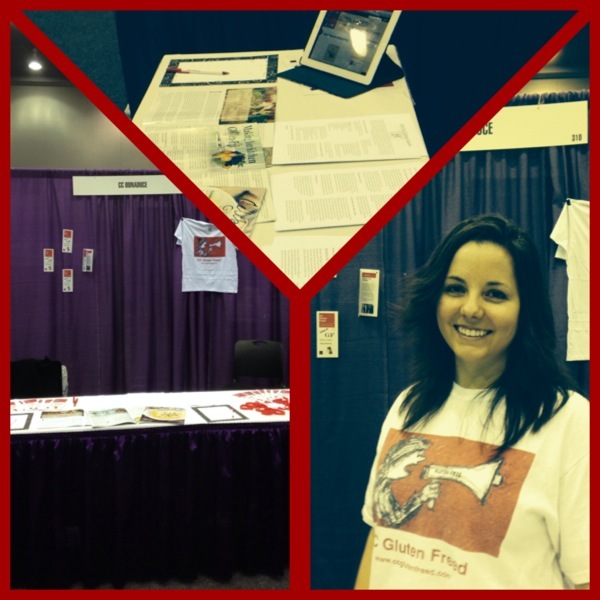 I was picked up as a writer for the Gluten Intolerance Group’s printed publication, Celebrate Gluten-Free, I attended a national coalition on the hill to promote the interests of the gluten-free community and I attended some very fun awareness events throughout the year! My biggest accomplishment this year was being picked up by GIG to be a regular contributor to their printed publication, Celebrate Gluten-Free. The wonderful staff of GIG send me writing assignments on a variety of topics that test my creativity, critical thinking skills and gluten-free knowledge. You can subscribe here. Sometimes I write pieces offering advice, sometimes I write about a personal experience or struggle with living gluten-free, whatever the topic I have given each article my all. The magazine is incredibly well done and has diverse articles that will benefit even the most veteran celiacs. The winter edition (coming out soon!) features two pieces that I wrote: a piece about gluten-free weddings and a piece on dating gluten-free, the two extreme ends of the relationship spectrum! The best part about the wedding article? I got to go wedding cake testing! In March I attended the Digestive Disease National Coalition, heading the Maryland advocates group and talking to Maryland’s Senators and some Representatives about policies that, if passed, would benefit our community. For example, we advocated that the Senate should continue to declare May Celiac Awareness month! 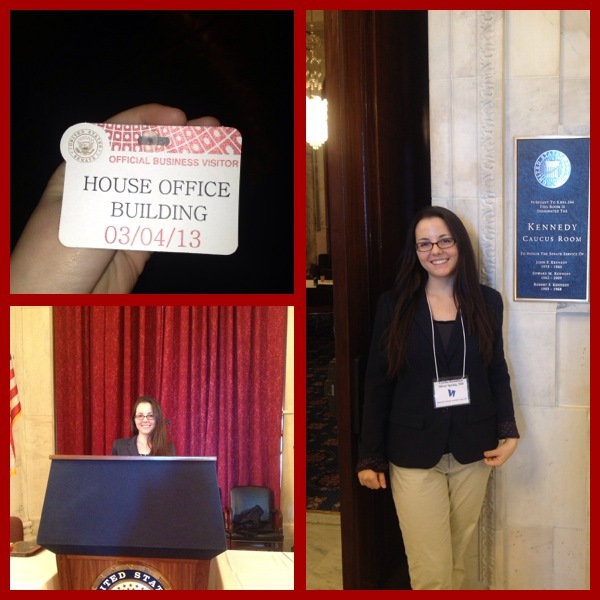 You can read about my trip to the Hill here. 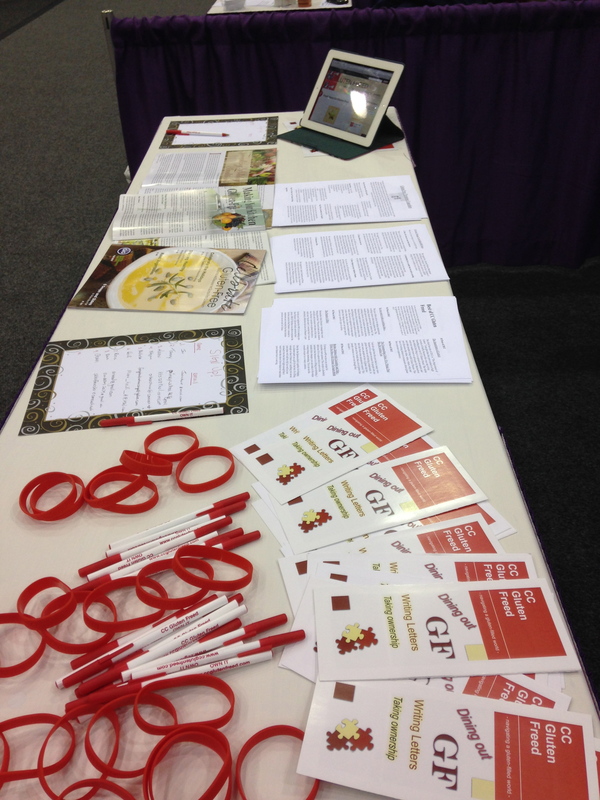 I spent a few weeks working with the Celiac Disease Foundation in Los Angeles, California during the summer. My task was to re-write the information about celiac disease on their website. CDF spent a few months putting together a dynamic, user-friendly design for their website. You can check it out here! 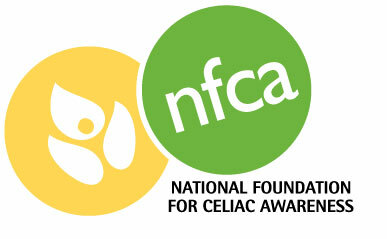 I was honored to write information that will benefit the celiac community! It was pretty fun taking a break from my normal, colloquial writing style and writing down just the facts about what celiac disease is. As I am entering medical school in the Fall, it was great practice speaking very technically about symptoms, treatment and the like. 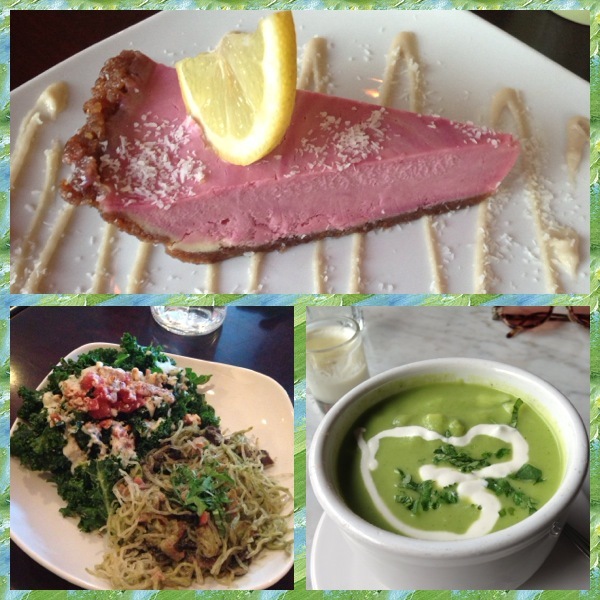 While working with the Celiac Disease Foundation, I was also trying out a new diet: the raw food diet. My family and I decided to go on, what we deemed, a “raw food detox.” We spent three weeks eating only raw foods! Although it was challenging, I actually felt great! The diet forced me to rely on mostly vegetables and nuts for food which left me feeling energized and light. It was an empowering experience choosing to limit my diet instead of having my diet limited by celiac disease. Though a fun experiment, warm food definitely hits the spot during this cold winter in Washington DC but maybe I will revisit the raw food diet again during the summer. What better way to wrap up the summer than a baseball game? 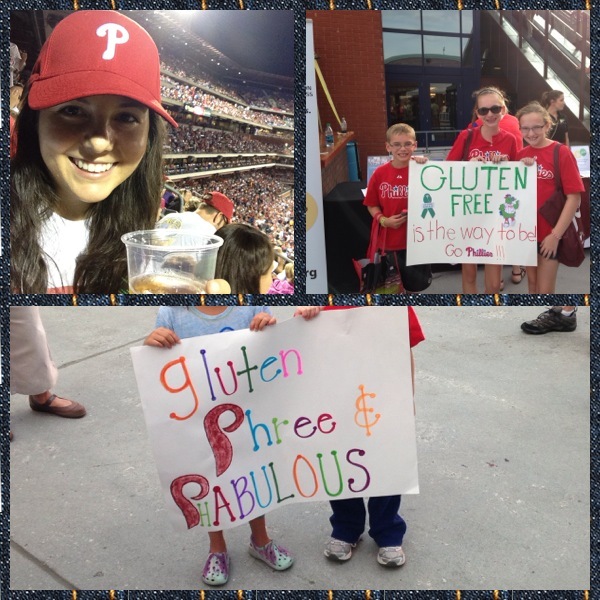 In August, I made a trip up to Philadelphia to work with the National Foundation for Celiac Awareness at their annual Phillies Gluten Free Awareness night! I had a blast. Not only did I get to chow down on a real Philly cheesesteak sandwich but I also got to pull the raffle ticket winners! They had a great turn out! Members of the celiac and gluten-free community came out with signs demonstrating their gluten-free pride (and love for the home-team, the Phillies). Although the Phillies were playing my hometown team, the Dodgers, I wore my Phillies cap to support the team that supports the gluten-free community! It was great fun and great company! The highlight? Drinking a beer (gluten-free, of course!) at the game. What an iconic experience that many gluten-free people think may be out of reach but with the efforts of organizations like NFCA, more and more baseball stadiums have gluten-free beer and hotdogs! Sometimes, you just want to enjoy the little things in life! The highlight of 2013 for CC Gluten Freed? 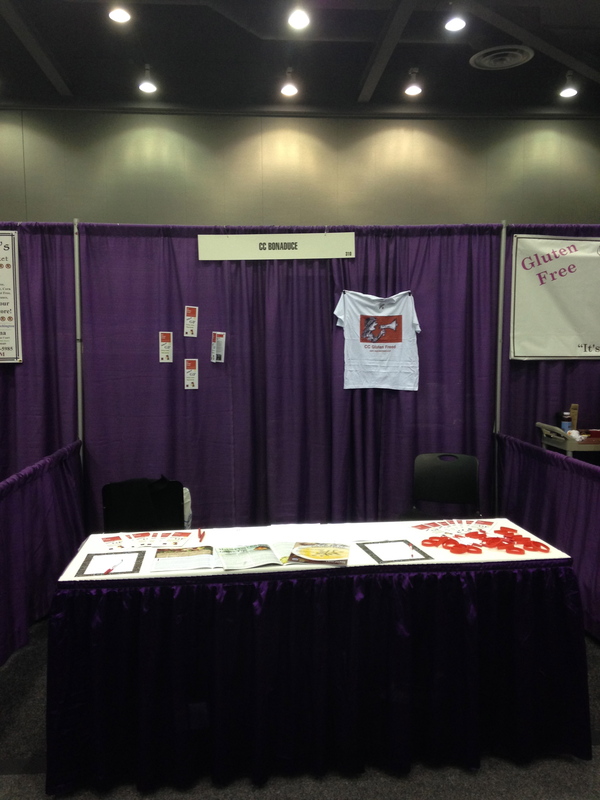 Attending the Gluten Intolerance Group’s Health and Wellness event in Seattle, Washington. The event is a great opportunity for me to meet many of my readers and connect with new members of the gluten-free community. I also get to spend time with some of my favorite gluten-free vendors like Brazi Bites (cheese bread from Brazil), the Flying Apron (bakery in Seattle), Udi’s and various gluten-free breweries that are popping up along the west coast. 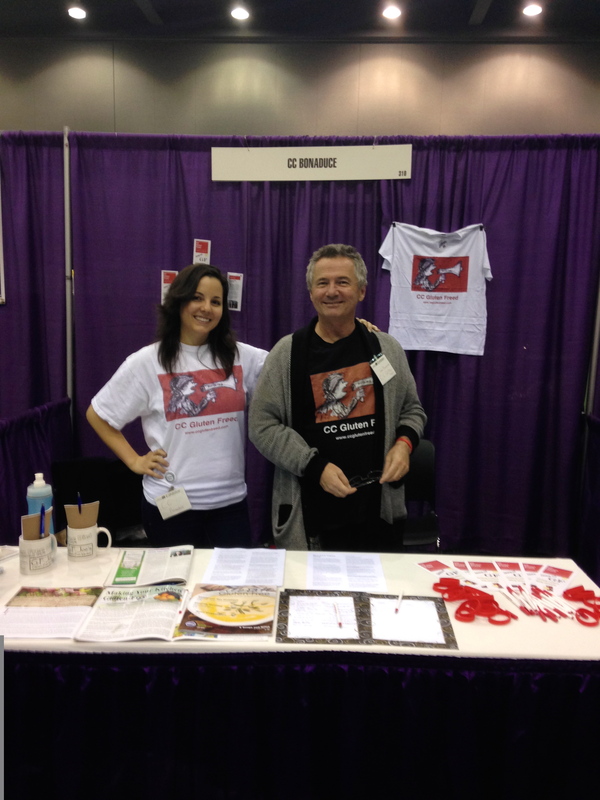 Just like last year, my dad came with me to help run my booth. 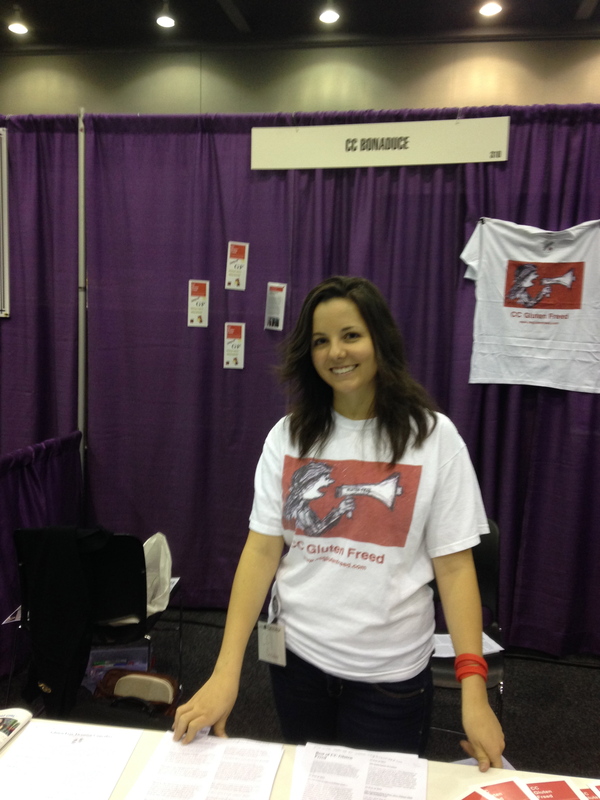 I gave out CC Gluten Freed bracelets, brochures, pens and print-outs of some of my more popular posts like my Gluten-Free Tiramisu Cupcake Recipe, 5 Things To Do With Kind Bars and The Best of CC Gluten Freed 2012.